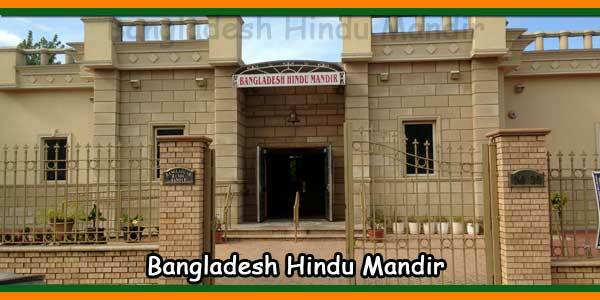 Welcome to the Bangladesh Hindu Mandir website. 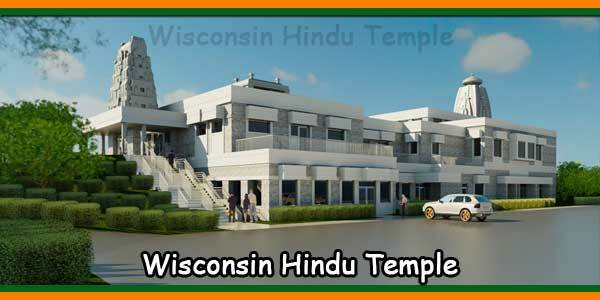 Bangladesh Hindu Mandir is a non-profit Hindu religious organization that actively responds to the spiritual, cultural, and social needs of the Hindu community in the New York, New Jersey, and Connecticut tri-state region. A regular Puja takes place every day. The Mandir organizes several cultural activities every year and celebrates major Hindu festivals such as Durga Puja, Kali Puja, Saraswati Puja, Kartik Puja, Ganesh Puja and Janmashtami, and supports other cultural events in the region. The mission of the Bangladesh Hindu Mandir is to perform religious rites, to gather to celebrate and celebrate religious and cultural festivals throughout the year. 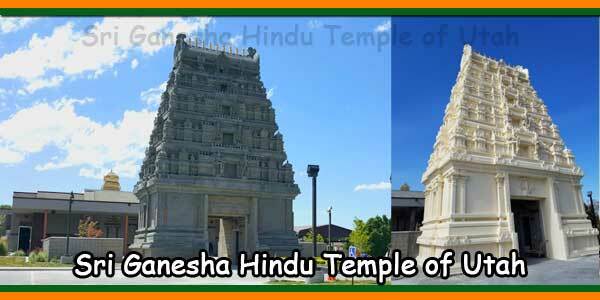 The Mandir will also hold discussions on the Hindu religion and moral philosophy to familiarize our posterity with the teachings and system of ethical values of Hinduism. Established in the summer of 1998 in Elmhurst, Queens. 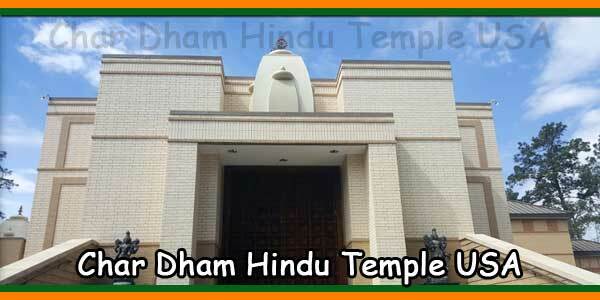 The Bangladesh Hindu Mandir is a temple designed, built and run by Bangladeshi Hindus living in the three states of New York, New Jersey and Connecticut. The 9,000-square-foot temple features central heating / cooling, a central sound system, a large dining area and a commercial kitchen. It can be easily accessed by the main means of transportation. This non-profit institution is designed to serve the spiritual, religious and cultural needs of our community. In addition, it intends to provide a forum for the free exchange of cultural, educational and religious ideas. 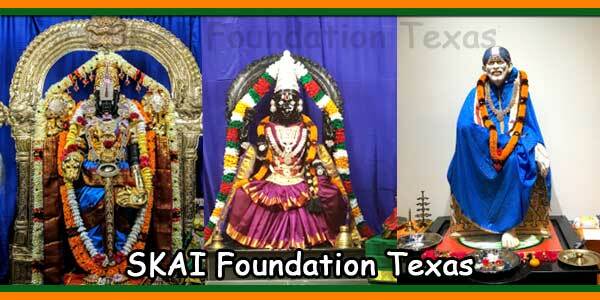 We plan to lead and conduct conferences and seminars on Hindu religion and culture. All special Puja services are performed. Please call the Mandir/Temple if you are interested in any special services. Including Wedding, Aranaprasan, and Sraddha. Our commercial Kitchen is available for rental. Preparations are being made to start a Sunday School for Music, Classical Dance, Yoga and Sanskrit/Bangla Language. With the blessings of the Almighty and the generous donations of the devotees, we have completed the first phase of the construction. In July 1998, the current property located at 94-39, 44th Avenue, Elmhurst, was purchased for $ 430,000. Phase II of our project is to support this temple. Annual expenditures that include the monthly mortgage, utilities, priest’s salary and general maintenance total $ 75,000. 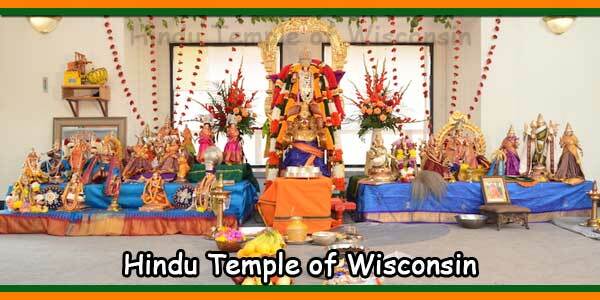 The temple seeks and welcomes the patronage of all who believe in Hinduism and its deep philosophy. Donations from members and sponsors are our only source of income. 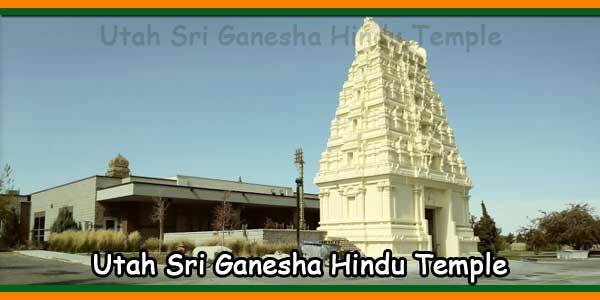 We would like to take this opportunity to invite you to make a generous tax-free donation to Bangladesh Hindu Mandir. Your donation can help make Bangladesh Hindu Mandir a wonderful place of worship and a spiritual sanctuary for you and your children. Subway train #7 to Junction Blvd. Walk 3 blocks south along Junction Blvd. Turn right at 44th Avenue, before the over bridge. Take Junction Blvd. Exit. Drive about 1 mile north along Junction Blvd. Then make a left turn at 44th Avenue. Follow the Grand Central Parkway towards Mid Town Tunnel exit. After the MTT exit make a right at Junction Blvd. (north) and drive about 1 mile. Make a left turn at 44th Avenue, and the temple is one your right. Please Take either Queens Blvd. Or Northern Blvd. Exit. Drive about 3 to 4 miles on either of these roads going east. From Queens Blvd. Make a left on Junction Blvd., Drive about 1 mile (north) along Junction Blvd., and make a left at 44th Avenue. From Northern Blvd. : make a right turn at Junction Blvd. And drive about 1 mile (south) along Junction Blvd. Make another right at 44th Avenue. Follow Grand Central Parkway to LIE or take the local road to Queens Blvd or Northern Blvd.